OK, ignore the fact there were two games in Japan last week and they had Opening Night last night. 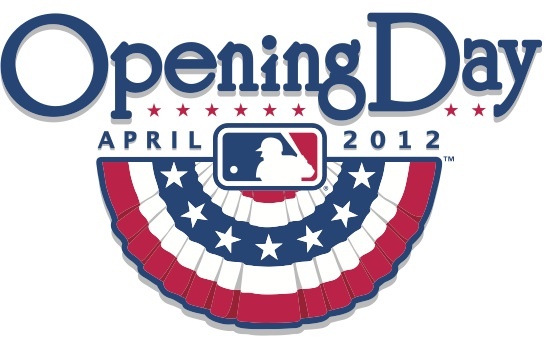 Today is the best day of the year, Opening Day! Alas, my Giants don’t play until tomorrow night so I’m going to have to live through watching the Padres beat the Dodgers tonight.